Aleris, based out of Cleveland, Ohio recently declared they are now offering 5083-H128, an aluminum alloy temper for marine applications that meets ASTM’s B928-13 standard. 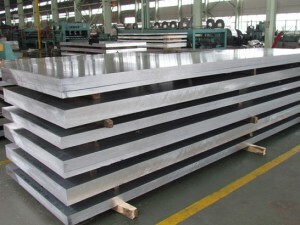 Marine plate is sometimes susceptible to corrosion when in the presence of elevated temperatures but Aleris claims their unique process resists corrosion in high temperatures. 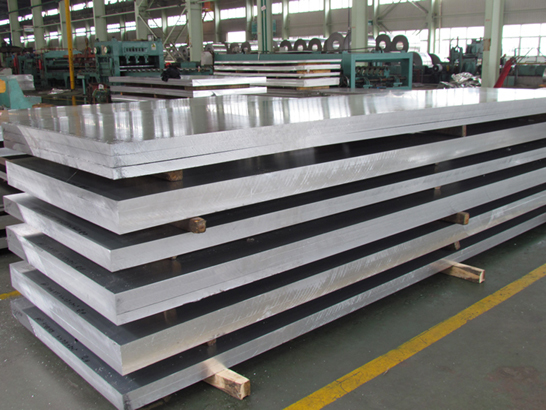 Marine plate is commonly used in ship and vessel construction.